September 16 was set to be the day when lawmakers issued licenses to companies for testing self-driving cars on California roads. Volkswagen's Audi brand became the first automaker to get the permit. Two other companies received permits as well. Mercedes-Benz and Google were those two companies to get permits. Also today, new laws governing the testing of autonomous vehicles take effect. The California Department of Motor Vehicles wrote new rules over the past year for autonomous vehicles. A couple of those include requiring the company doing the testing to carry at least a $5 million insurance on each licensed test car, and requiring a trained human "safety driver" behind the wheel on the road. Also, all incidents involving an autonomous vehicle have to be reported. A total of 29 vehicles have been licensed to be tested. 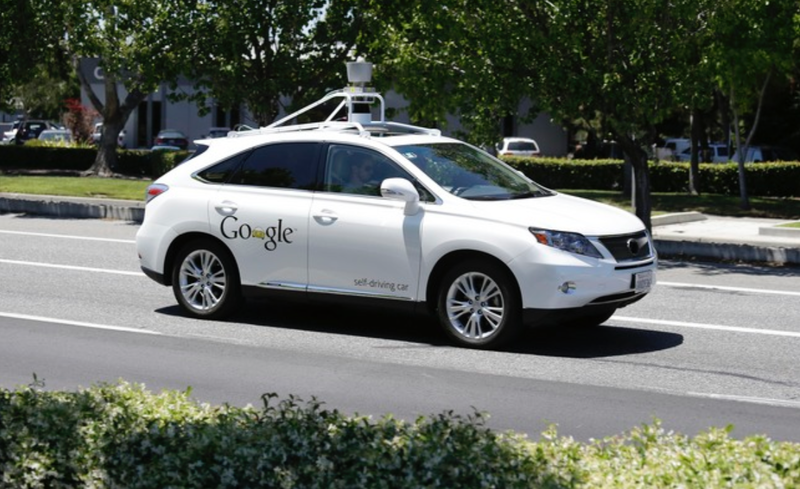 Of those, 25 self-driving Lexus SUVs belong to Google. Mercedes-Benz has two cars of their own while VW of America (VW & Audi brands) own the other two.